We are Taslim Elias Students chamber which is a simulation of an actual chamber. We create an avenue for students to experience what an actual chamber feels like. We do things like client counselling, mock trials, brief writing, moot and most especially public speaking . These activities engage the students and therefore helps in developing skills that would be needed in their chosen profession. If you’re a fan of talking bout amazingly relatable topics during meetings, gatherings and events. 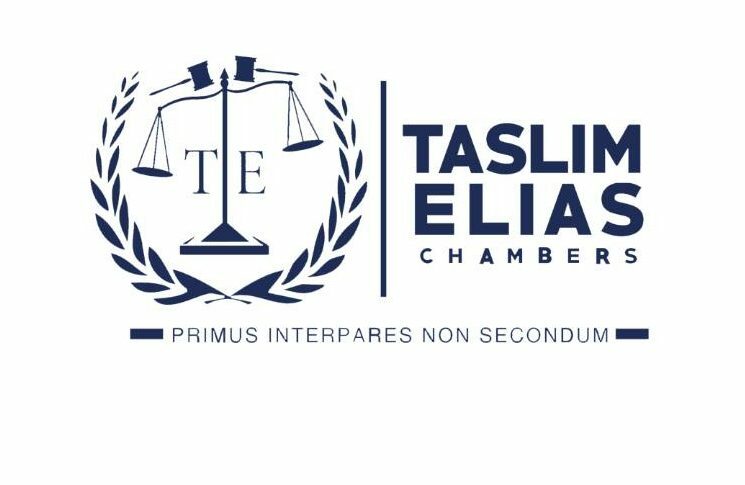 Taslim Elias is the chamber for you.